Easter weekend is just around the corner, and bunnies are coming out to play! We don’t think that there is any better way to indulge in the long weekend than with some big feasts. Luckily for you, we’ve rounded up some of the best Easter dining promotions that your whole family will enjoy! 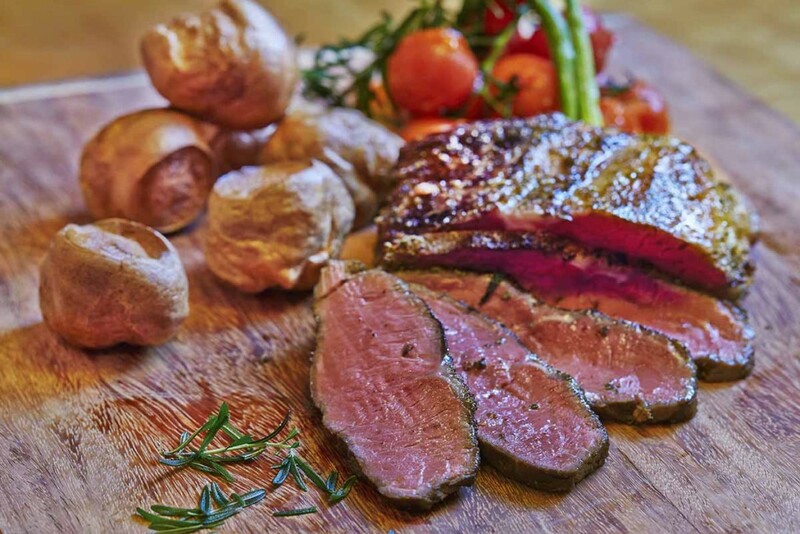 Elevating their Sunday Champagne Brunch to the next level, Town Restaurant will be serving up two levels of wood-fired pizzas, fresh seafood, carvery of meats and a towering chocolate fountain, amongst many others. For the young ones, they can either venture on Fullerton’s classic Easter egg hunt or spend a quiet afternoon at a dedicated Children’s Corner full of Easter Egg decorating activities. 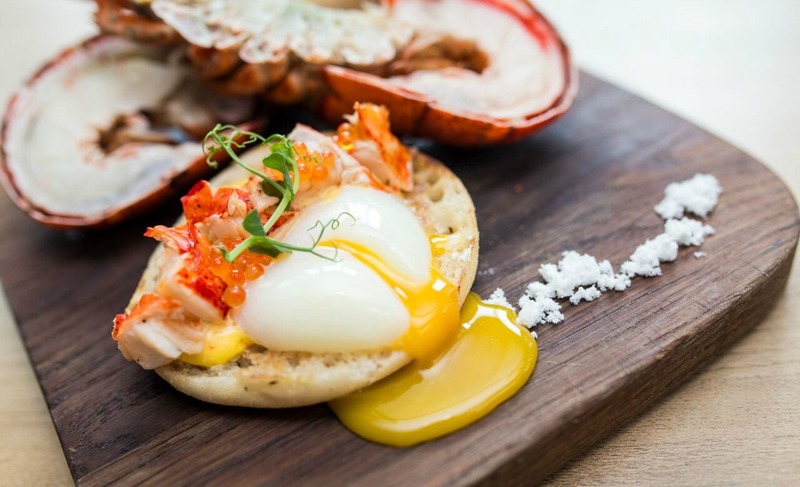 Spoil yourself with Edge’s four-hour long Easter Sunday Champagne Brunch Buffet that features the most comprehensive array of finest seafood (think Boston lobster and freshly-shucked oysters) and prime meats. 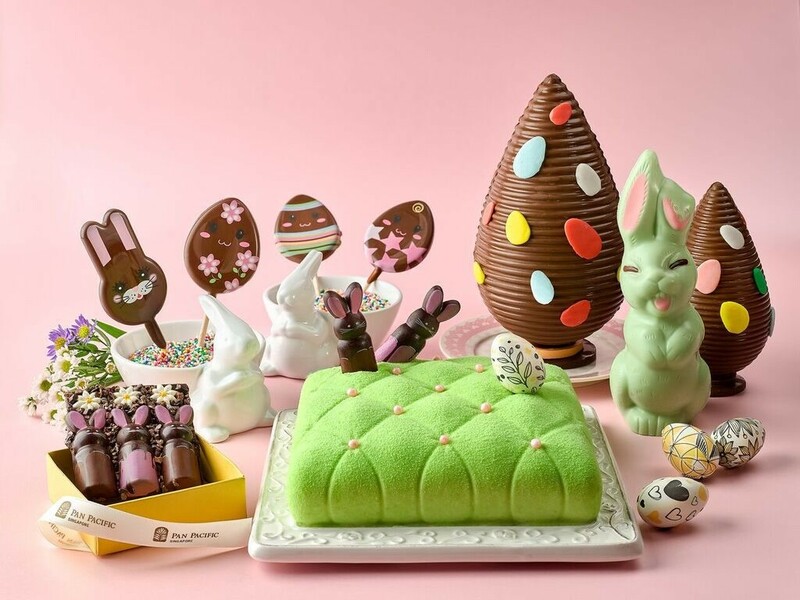 Conclude the sumptuous meal with delectable desserts from Edge’s pastry chefs that range from handmade macaroons to hot cross buns and even an Easter chocolate garden. 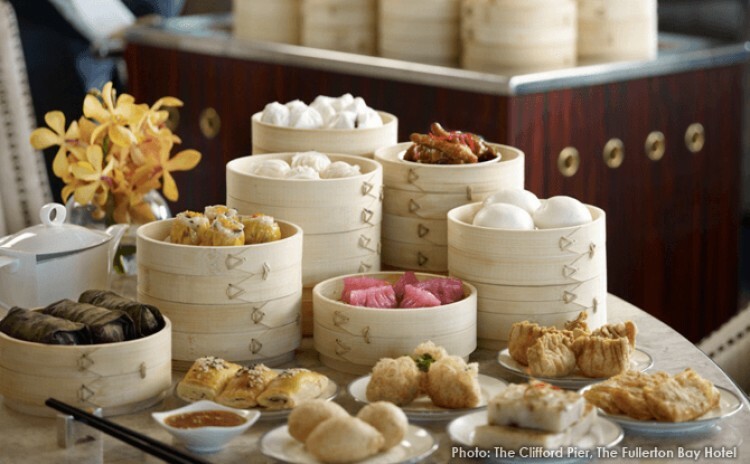 Take a trip down memory lane as you join The Clifford Pier at the Easter edition of their famed dim-sum brunch. As you enjoy must-haves like Siew Mai, Char Siew Pau and Crystal Shrimp Dumplings, don’t forget to also check out the ‘live’ stations that will feature signature local delights like rolled-to-order Popiah, Indian Mamak Rojak and Prawn Laksa. Children can also look forward to an Easter Egg Hunt that will take place at 1:30pm at The Floating Pods. An egg-cellent spread of gastronomic delights aside, egg lovers can look forward to Lime’s dessert “garden” featuring traditional Easter eggs and an assortment of flavoured roasted marshmallows (with flavours ranging from Charcoal Lemon to Gula Melaka). For the kids, make it an afternoon to remember by snapping a photo of them with the Easter Bunny himself in the special GIF photobooth available. Who doesn’t love a chocolate buffet? 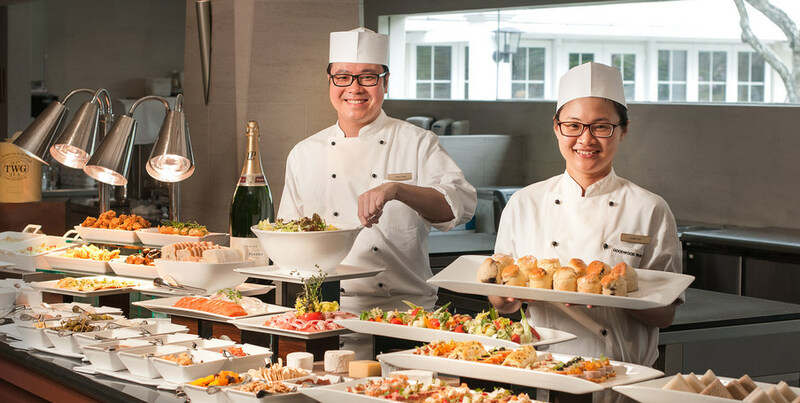 At Ritz Carlton, you’ll get that and so much more, including a ‘live’ carving station and an extensive sushi bar. What’s more, as parents indulge in free flow Moët & Chandon Brut Impérial, the little ones will be delighted in their very own buffet area – with activities such as an Easter egg hunt, bouncy castle, kiddy rides, face painting and a guest appearance by the Easter Bunny. 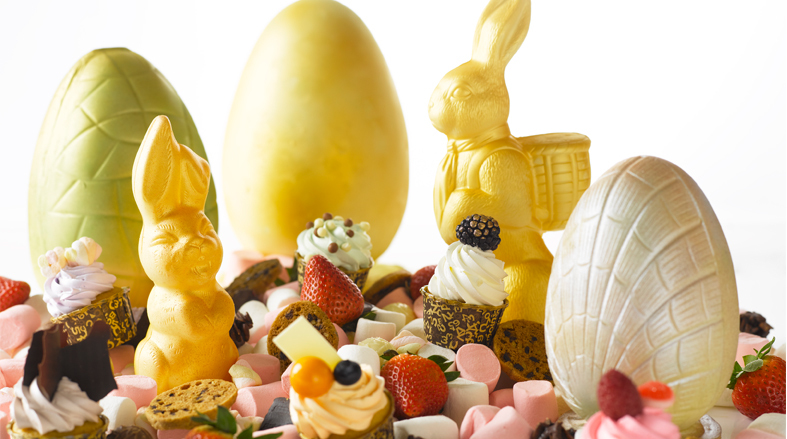 With over 70 Easter-themed treats on the buffet menu, watch Marriott Cafe transform into an egg-citing Easter wonderland complete with cuddly bunnies and colourful chocolate eggs. As the little ones get entertained with face-painting and ballon-sculpting, peckish parents can indulge in local and international delicacies as well as the Easter-themed dessert selection – complete with Hot Cross Buns, Carrot Cake Trifle and their Signature Sticky Date Pudding. Known for some of the most extravagant weekend brunches in town, come join Oscar’s for a weekend of gastronomic choco-indulgence at their special Chocolate Dessert House that features a ‘live’ chocolate tartlet making station, freshly made mascarpone 62% chocolate ice cream bar, and a hot chocolate bar for the kids. Best of all, attendees of the Sunday brunch can keep their kids entertained by joining the Easter bunny for a photo session and an Easter egg hunt. 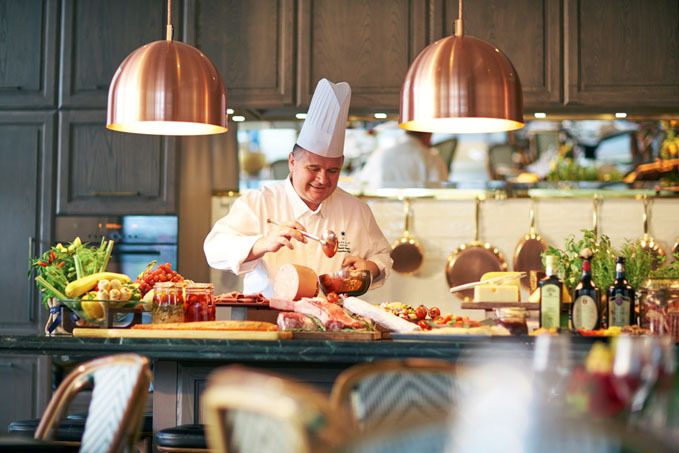 With Porta’s newly launched brunch menu, indulge in delectable fare consisting of the 62˚C Eggs Benedict with Iberico Ham on Brioche Buns, the Chocolate & Hazelnut-Stuffed Pancakes and The Porta Breakfast. For the little ones, they can look forward to Easter egg painting and a variety of toys such as a caterpillar tunnel and a wooden rocking horse in a supervised children’s corner. 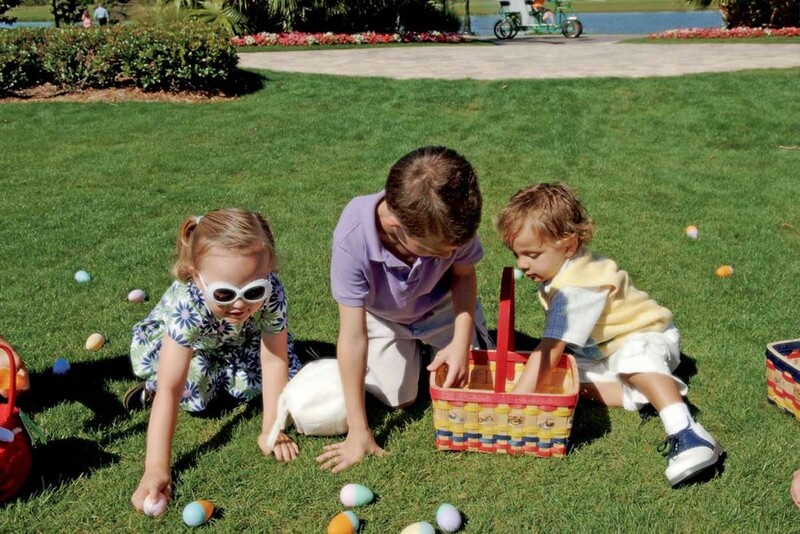 A staple on the annual Easter calendar, come join The Knolls for an exciting afternoon at their Sunday Brunch along with their iconic Easter egg hunt where kiddos will search for 1,000 chocolate eggs hidden amongst Capella’s sprawling lawn. To top it all off, there will also be a special live demonstration by award-winning Tokyo-based chef, Oliver Rodriguez, who will captivate your palates with his revolutionary genre of healthy Mediterranean cuisine. As part of the Easter celebrations, come join Sabio By The Sea at their Spanish brunch buffet where you’ll be spoiled for choice with 27 different tapas to choose from. For the little ones, let them get their craft on with activities that will allow them to decorate their very own Easter Cookies and Easter Eggs. And because Easter wouldn’t be complete without the big man himself, keep your eyes peeled for the Easter Bunny hopping your way with baskets full of sweet treats! Activity: Easter Mascot with Sweet Treats! 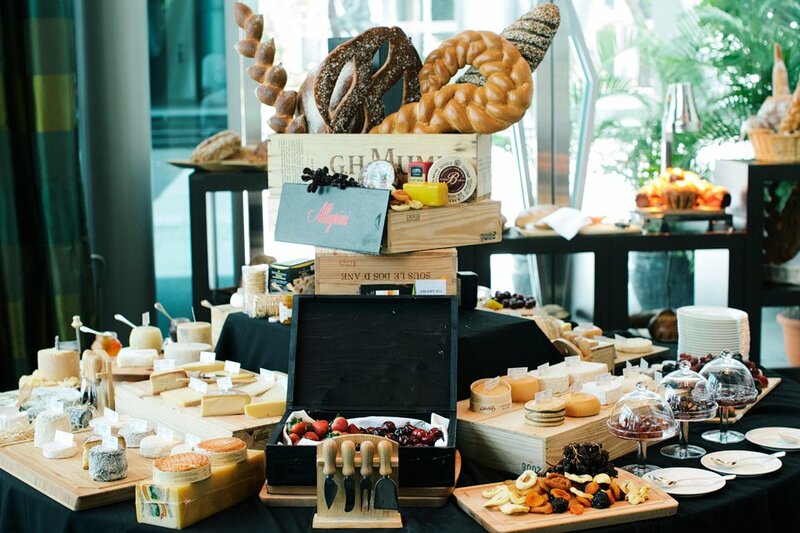 Join the ever environmentally conscious team at mezza9 as they toast artisanal producers, sustainable fisheries and farmers at their farmer’s market themed Easter Brunch. Be prepared to toast the springtime as you get your fill of delectable dishes like slow-cooked Dorper leg of lamb, authentic Thai street dishes and a variety of organic veggies from Cameron Highlands. 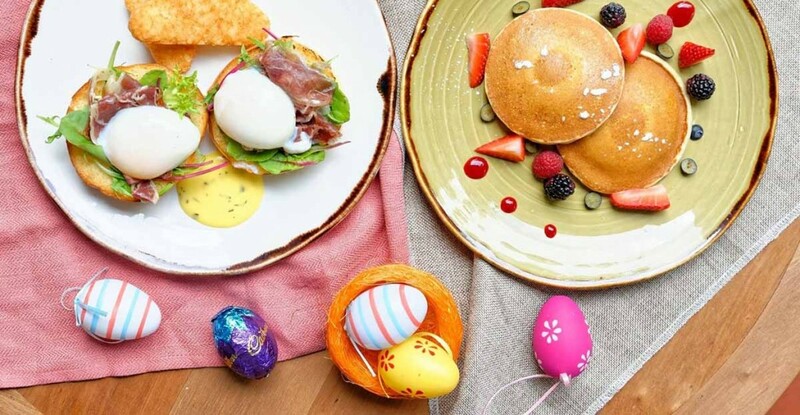 Dodge the Easter brunch crowds and hop on over to L’Espresso for a delightful afternoon tea which will see the beautiful Tudor Courtyard transformed into a play area featuring a bouncy castle, face painting and so much more. While the kids are occupied with the activities, parents can indulge in an extensive array of sweets and savouries alongside Easter favourite – homemade hot cross buns.